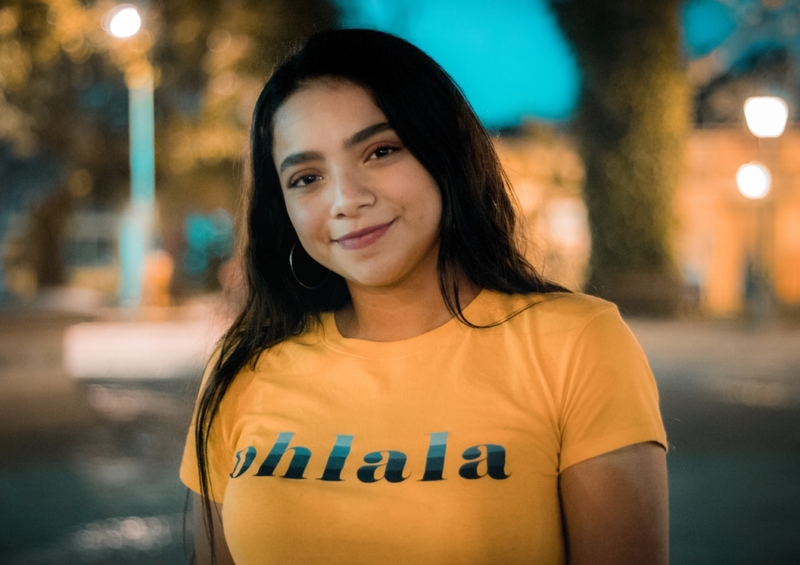 How likely is it for your friends and folks in Honduras to expect some support from you? Most likely, right? 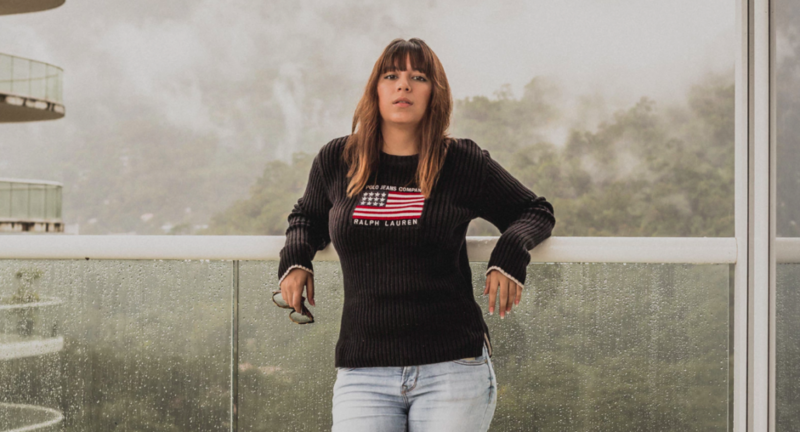 And that’s not to blame… If it weren’t for the agriculture, the artistic culture and its people who spread worldwide, as well as the tourists, Honduras would be bankrupt and all forgotten. Blame it on corruption, wealth gap, crime and natural disaster, but again… people are magical and the culture is a treasure than needs to stay. And that’s one good reason why so many expats born in Honduras (7.8% of the country population) continue to support people back home with different goods, including to top up Honduras mobiles with voice credit and data. Most expats from Honduras we know using the platform MobileRecharge.com or the app, have at least 5 good reasons they top up Honduras mobiles from abroad. Airtime is sent in less than 1 minute. The app and the website have been optimised with expats’ help. Local credit in Honduras is not easy to get. Communication is vital (generally for everyone), and technology a step forward that should be avoided if possible. 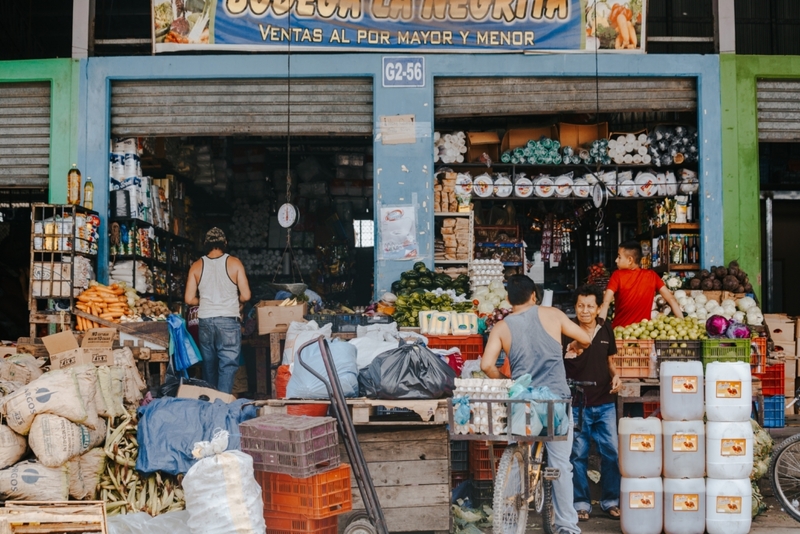 Many Latinos abroad born in Honduras continue to support their folks back home with different goods, including mobile credit. Mainly because once they get a good job in the USA, Canada or a European country they can afford it. When long-distance is an impediment to ribbon gifts, they top up Honduras phones as a last minute or easy-to-send surprise. Reading the statistics, it’s easy to map generosity. Actually, Hondurans like you are among the top givers on MobileRecharge.com and MobileRecharge app. Those who haven’t joined the migrant caravan yet are too old or too familiar with their lives there, or lack the courage or material resources to leave. People left behind need help and many get it from abroad, but not in terms of food or other vital goods. But no wonder many are staying and hoping for the better in their country. Without flattering the Hondurans, or as they put it “a vos te saca la jícara“, Hondurans deserve this help. They have beauties that are not on the international media, like the rich nature, the coffee culture and the tropical fruit, the sugar cane and the growing textiles industry, which serves the international market. First you need to open a free account. By the way, no contract needed, and your account comes with history of your transactions, 24/7 customer support in Spanish, a free-to-install app for Android and iOS, and more features. So, if your relatives use a Tigo mobile, there are 2 top up options on MobileRecharge.com or MobileRecharge app for you to help them. Say you need to top up Honduras Tigo prepaid. Then send $7 – $30 within one transaction. Values vary according to the currency of your account. 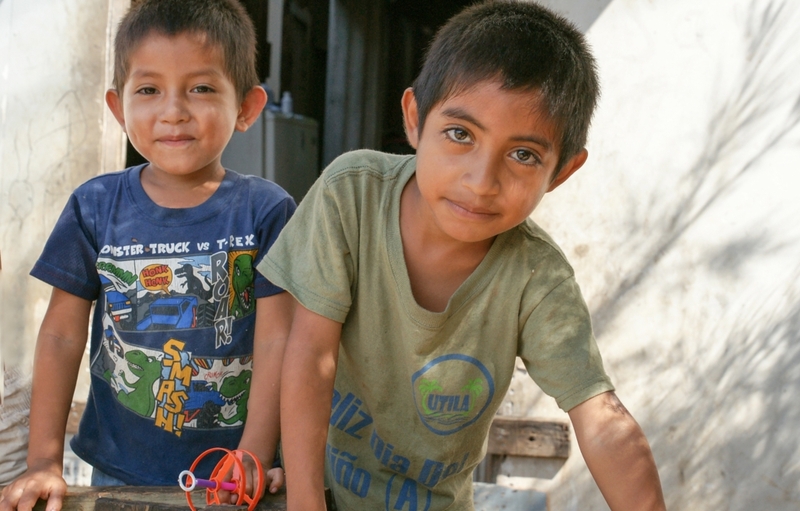 Since the largest community of Hondurans abroad live in the USA (over 590,000), we’ll go with dollars. Secondly, you’ve got Super Recarga as a top up option for someone in Honduras. As the offer has been improved in the last month and became the best on the market, this is the best moment to top up Honduras cellphones. 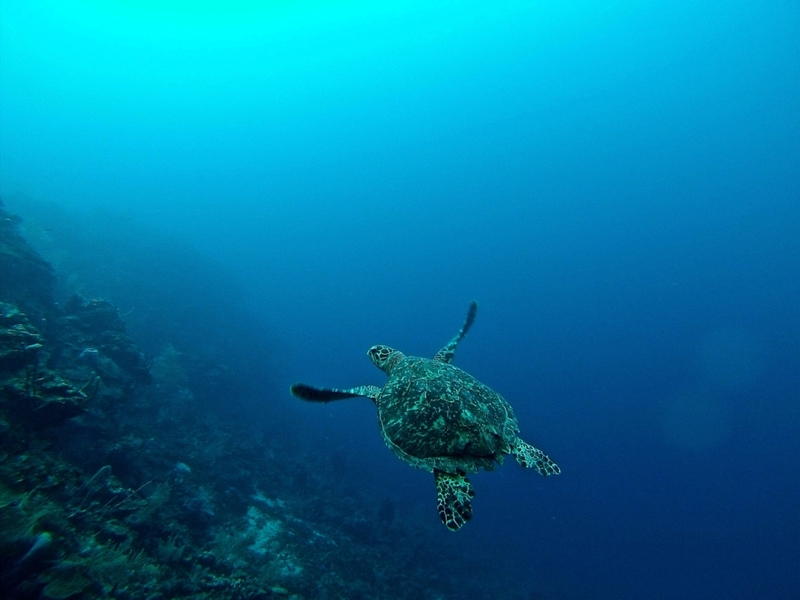 🐢 There are 3 species of sea turtle in Honduras and 📲 3 options to top up Honduras mobiles from anywhere in the world. 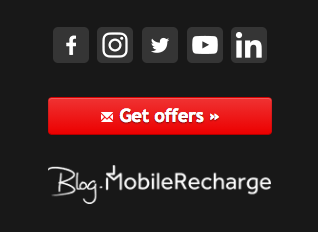 If you’re using a smartphone, you can install MobileRecharge app for free. If you prefer the laptop or your PC, that’s also easy… In both cases, you need to follow the same steps. Choose Honduras, and next tap Claro or Tigo. Can’t do both, you need to take it in turn! Pick Internet for data credit, Prepaid Credit for calling credit and SMS, or Paquetes for a mix of CLARO credit. 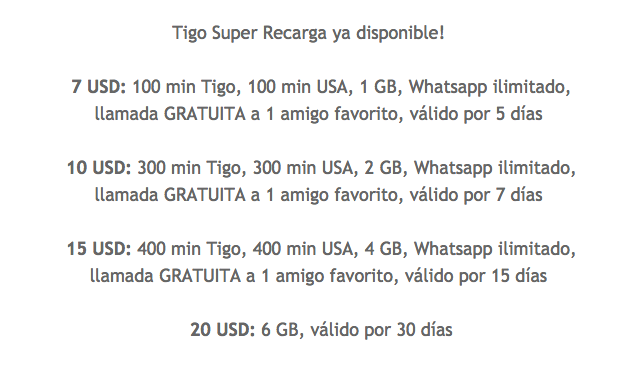 Or Super Recarga / Prepaid if you want to recharge a TIGO phone. Enter the phone number in Honduras and pick the amount. 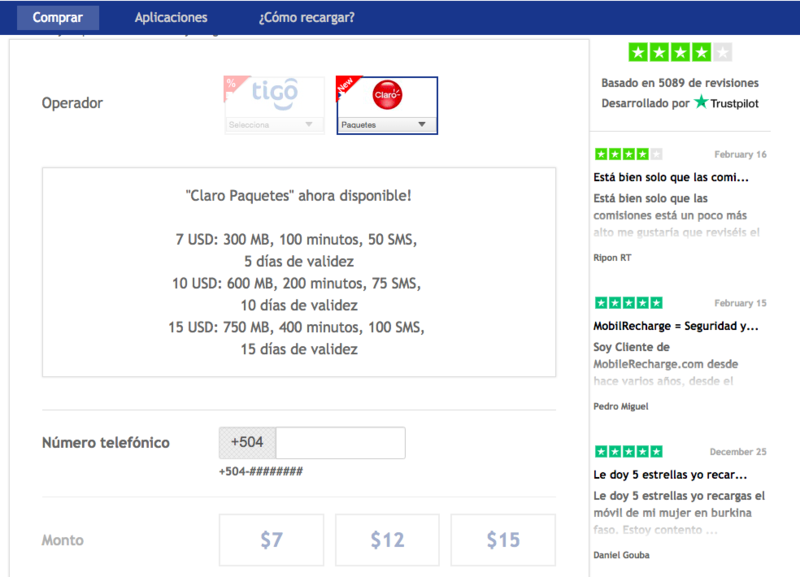 There are Bonuses for Claro or Tigo Honduras on a weekly basis, and sometimes even more often. The same offers are running on both the website & the app. You’ll get deals in real time, and enrol for FREE TOP UPS. What countries is the online service available in? Any country with Internet access. What currency can I pay with? Any currency of your bank account. What cards do you accept? Visa and Mastercard. Can I pay with PayPal. Absolutely! How do I know it’s safe to use your service? The service is certified by BBB, “Verified & Secure”, TRUSTe. Check the labels in the footer of the website. When does the recharge get to Honduras? Immediately. It’s only when the local operator, Tigo or Claro are too busy, a delay may take place.